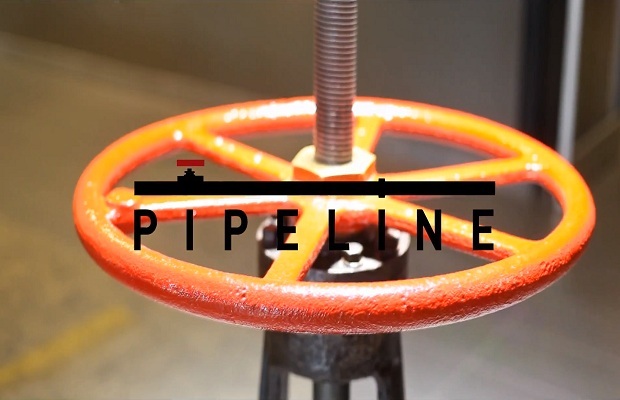 Valve has announced their newest project called Pipeline. Developed entirely by teenagers working at Valve, Pipeline is not a game, but a platform for young, aspiring game developers to connect and collaborate. The website is a work-in-progress currently, but some features mentioned in the video below include the ability for those working on Pipeline at Valve to take questions from the community and answer them. You can find Pipeline’s website here. What do you think of Pipeline? Follow us on Twitter and like us on Facebook to let us know.